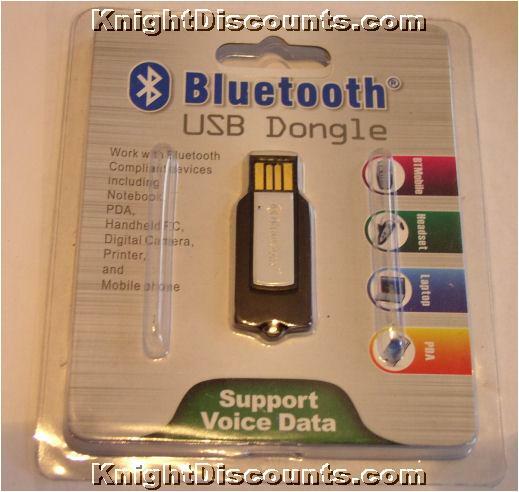 This nice and slim bluetooth dongle comes with a driver mini-CD and a protection cap. It is designed as a nice slim rectangular dongle. Offers class 2 20m communication - ideal for Smartphones, PDAs, headsets or other devices in the vicinity of the same room as the computer. 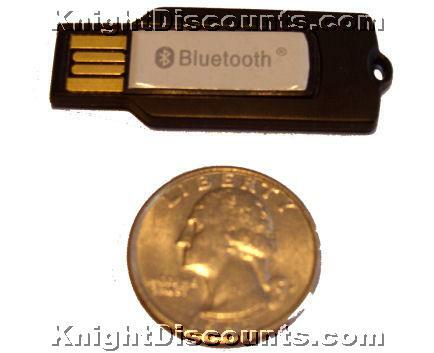 Works with any Bluetooth compliant devices including PDA, Handheld PC, Digital Camera, Printer, Cell phones, etc. Works with any Bluetooth compliant devices including PDA, Handheld PC, Digital Camera, Printer, Cell phones, etc.